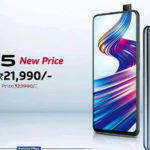 At the Realme 3 launch event in India earlier this month, Realme announced that it will be launching the Realme 3 Pro in the country in April. Ahead of its formal debut next month, the smartphone has been certified by the NBTC in Thailand as well as the BIS certification agency in India. 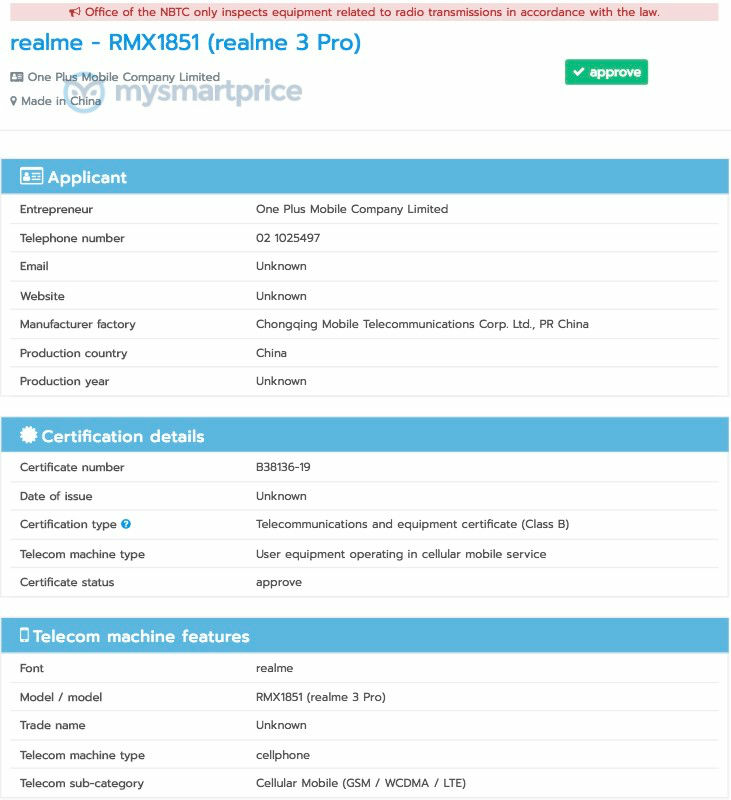 Both the NBTC and BIS certification agencies have certified the RMX1851 variant of the Realme 3 Pro. While the BIS certification only includes the smartphone’s model number, the NBTC certification also includes the name of the smartphone. 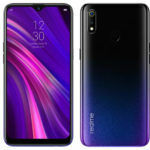 As suggested by its marketing name, the Realme 3 Pro will succeed the Realme 2 Pro that was launched last year as Realme’s “flagship” offering. Just like its predecessor, the Realme 3 Pro is likely to pack impressive hardware. Going by the rumored specifications and the “Speed Awakens” tagline used by Realme to tease the smartphone at the Realme 3 (review) launch, the Realme 3 Pro might be powered by an 11nm Snapdragon 675 chipset under the hood. 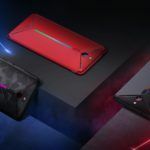 The Realme 3 Pro’s main rival will be the Redmi Note 7 Pro. Since one of the key selling points of the Redmi Note 7 Pro is its 48MP camera, there is a good chance that the Realme 3 Pro may also come with a 48MP resolution main camera. 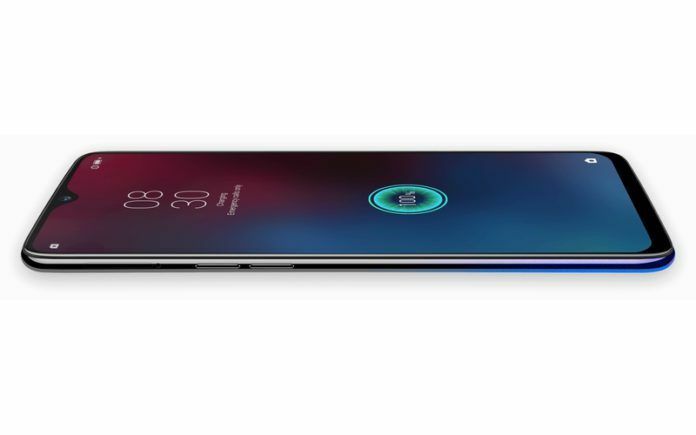 We also expect to see a refreshed design with thinner bezels for a more impressive screen-to-body ratio. Another area where the Realme 3 Pro might be a significant improvement over its predecessor is battery life. Not only do we expect a bigger battery but also fast charging support. 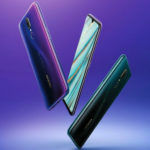 It is possible that the Realme 3 Pro will be the company’s first smartphone to feature OPPO’s VOOC Flash Charge technology. In fact, the company released a teaser hinting at the same a few weeks back. 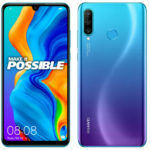 In terms of software, the Realme 3 Pro will no doubt come with Android 9 Pie-based ColorOS 6.0 out of the box.